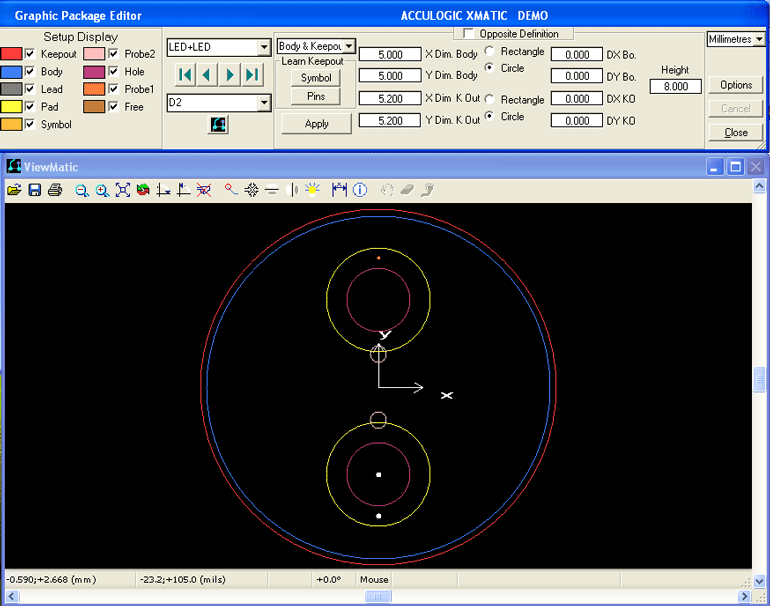 Acculogic's XMatic software is a fully integrated solution that allows users to quickly go from design to test and inspection. 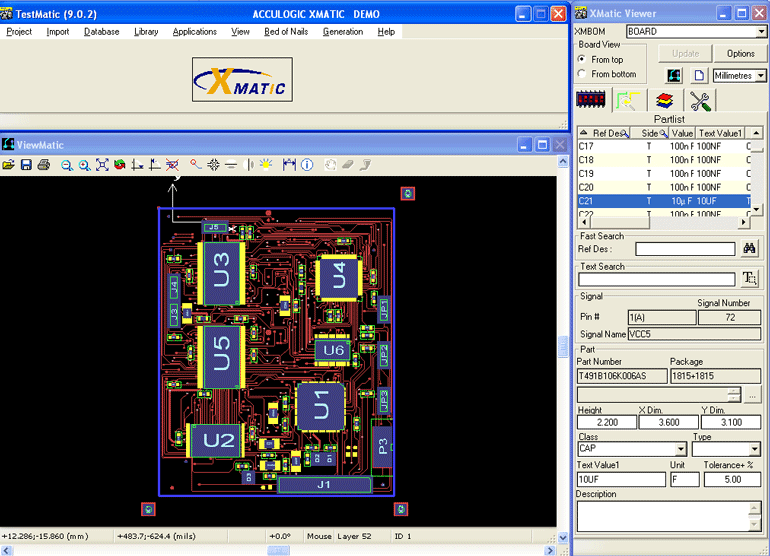 With its fast, user-guided, nail/probe selection routine and complementary interactive tools, XMatic offers complete flexibility and control during fixture design and flying probe selection. 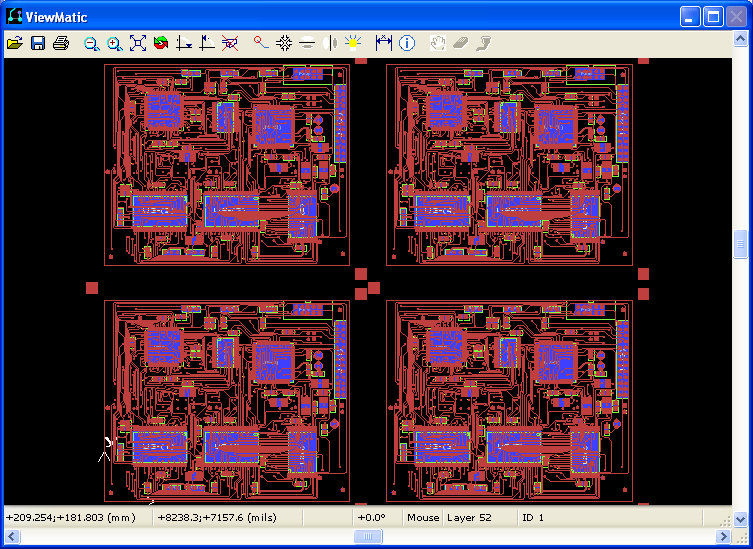 XMATIC automatically generates output files for most commercial In-Circuit, Flying Probe, Boundary Scan/JTAG testers and AOI machines.